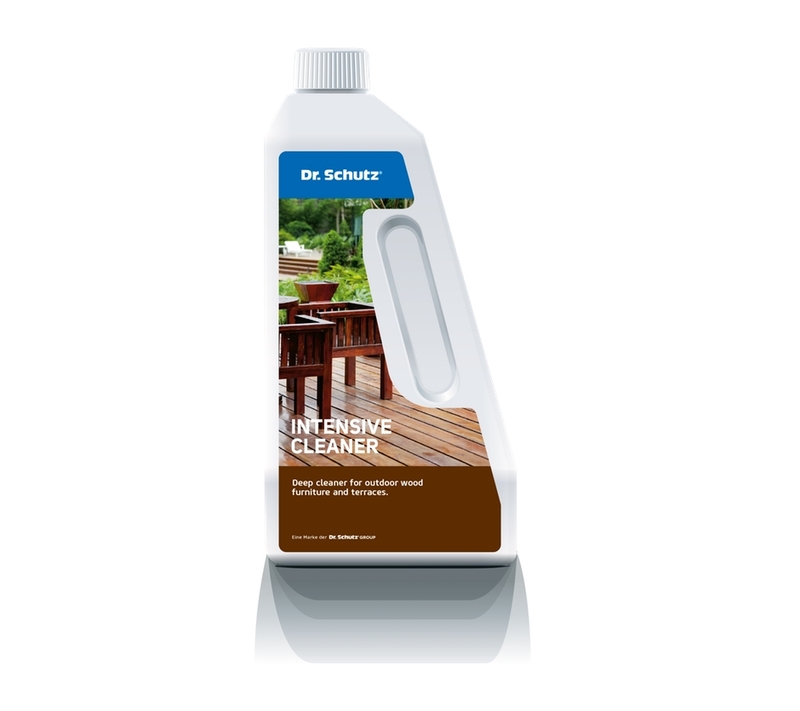 For the intensive cleaning, dirt removal and refreshing of any outdoor surface: Garden furniture, decking, fencing, stonework, pavements, brick walls, masonry, gravestones, garden ornaments, steps, driveways, patios, concrete and monuments. All natural and synthetic stones, all hard and soft woods including WPC (Wood Plastic Composite). 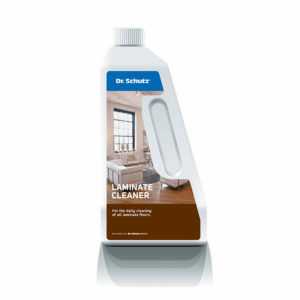 Thoroughly effective and powerful against stains, yet gentle with material. Even stubborn stains can be removed after a short soak-in time. First, pre-moisten the area to be cleaned. Dilute with water in a ratio of 1:3 up to 1:5. If necessary, can be used undiluted for stubborn stains. Spread the cleaning solution onto the pre-moistened area and allow to soak in for approx. 10 minutes. Work on the floor surface with a scrubber, brush, or Multi Clean 350 – depending on the size of area to be cleaned. Rinse the area thoroughly with clear water. 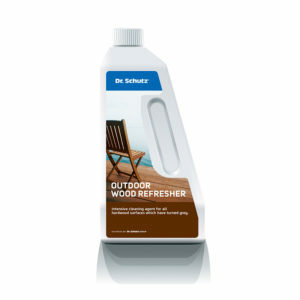 Do not allow the Intensive Cleaner to dry on the surface of all outdoor areas – therefore work in sections. 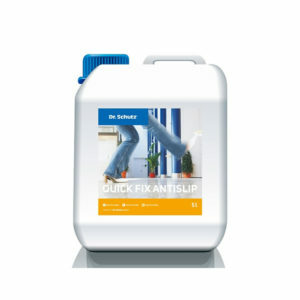 Before stripping and basic cleaning, test sensitive materials for color fastness and resistance at an inconspicuous place. If necessary, dilute the Intensive Cleaner with more water and allow several shorter soak-in stages.